(03.12.2018) We are pleased to inform current and prospective customers about our new GDPR compliant web shop. It is available from https://ceetron.com, and most of our products are or will be available in the web shop. Some of you may have noticed that we have had the web shop in place for a couple of months, and we have as of today 450 external users who have opened an account in the web shop, to purchase, eval, or just download one of our free viewers. 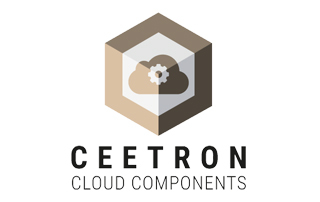 On my page, see https://ceetron.com/my-account/, you can order, check status of your orders, manage your subscriptions (including cancel), download your software, and specify your payment methods. For technical reasons, license key management and distribution are still somewhat manual. 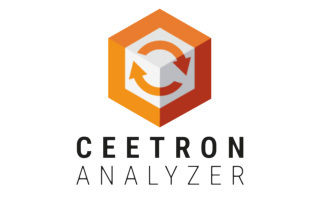 For Ceetron Analyzer and related products, license keys are generated from within the web shop; for SDKs and GLview Inova license keys are generated manually from outside the web shop, and distributed manually by our sales or technical staff. The web shop is primarily meant for individual customers, using credit card or PayPal. Corporate customers may also use it, either with a corporate credit card or as a channel for requesting quotes. 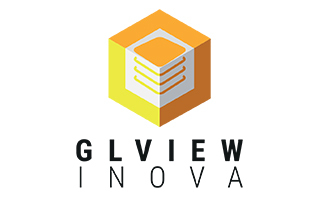 The web shop is also our preferred way of distributing our free viewers and trial versions of our software. There is no cost, and you will thus not be asked for credit card information when downloading free products. For our academic customers: We have in place an academic program for qualified academic institutions, with 90% discount on most of our software offerings. 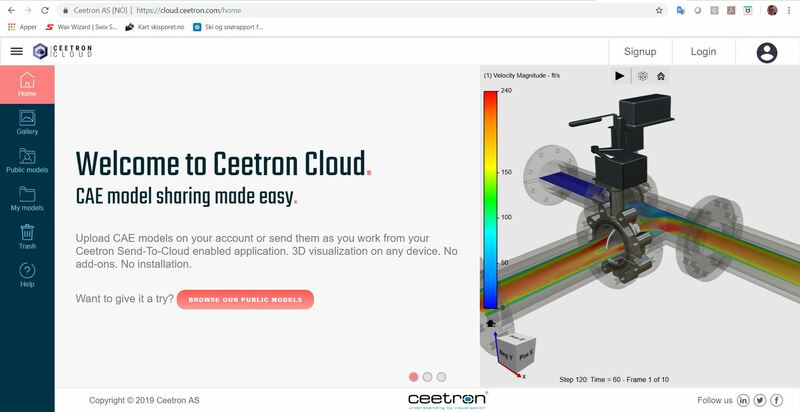 Here is how it works: i) sign up for program on https://ceetron.com/academic-program/; ii) receive promo code by email from our sales staff; and iii) purchase the relevant academic products in the web shop using this promo code. We accept membership requests from university administrators, professors, and individual students. University administrators and professors may sign up on behalf of a university or a department (and distribute the promo code to relevant groups of students). We think the web shop is a very good thing, for you and for us. For you: hassle-free purchase, contact with sales staff only when you want it, and full overview over your active subscriptions. 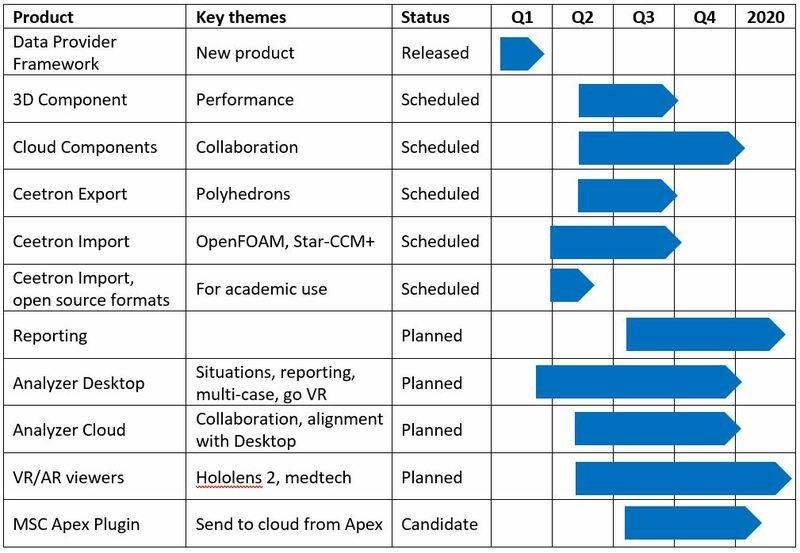 For us: better customer service, as we can focus on sales and support activities where we add real value for our customers. Feel however free to continue to contact your existing contact person in Ceetron the old way; we are the same people with the same roles and the same responsibilities as before.